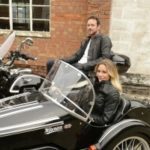 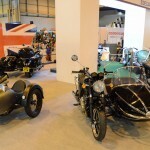 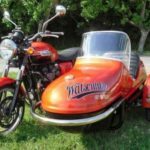 Watsonian Sidecars offer a variety of modifications to allow riders with a disability to continue to enjoy the freedom and independence of motorcycling. 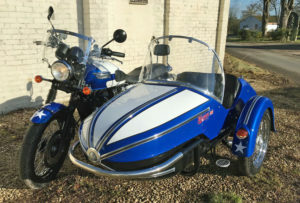 Fitting a sidecar holds a motorcycle upright, making it a practical proposition for riders experiencing mobility issues with their feet or legs. 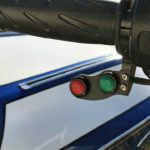 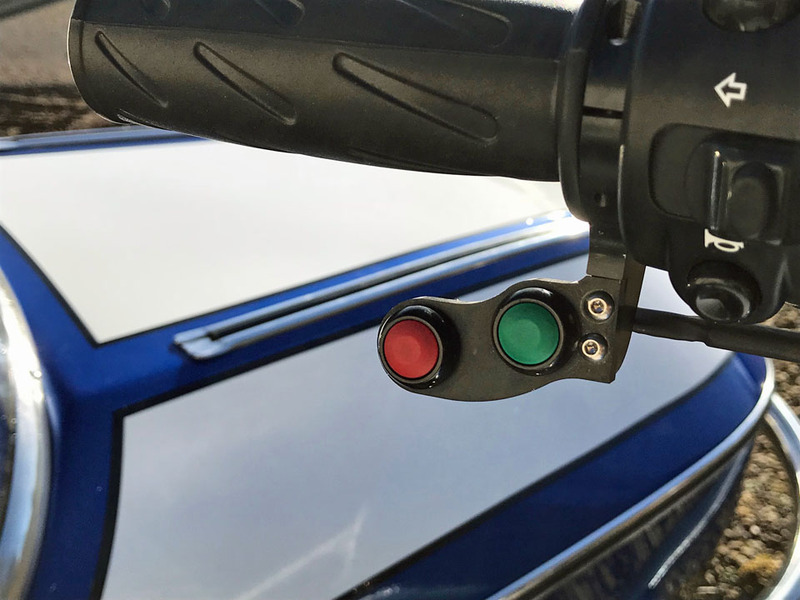 However, it is also possible to make significant changes to adapt the controls for motorcyclists with other disabilities. 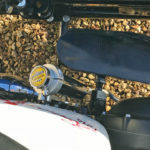 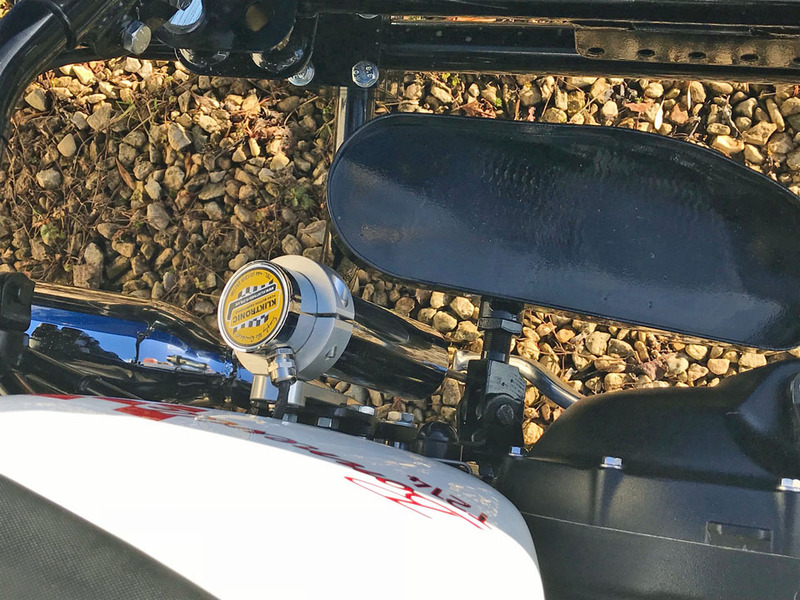 Replacing the front brake lever with a K-Lever2 combines both front and rear brake levers on one side of the handlebar, while the thumb-operated Kliktronic electric gear shifter provides an alternative to the traditional hand-operated clutch and foot-operated gear lever. 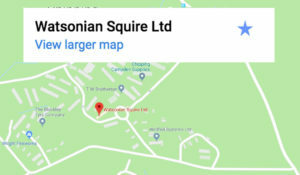 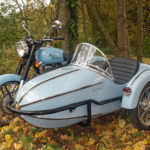 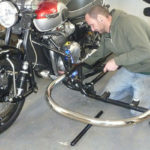 Watsonian can also engineer a range of other additions for comfort and convenience, such as converting foot rests into foot plates or making a wheelchair carrier for the back of the sidecar. 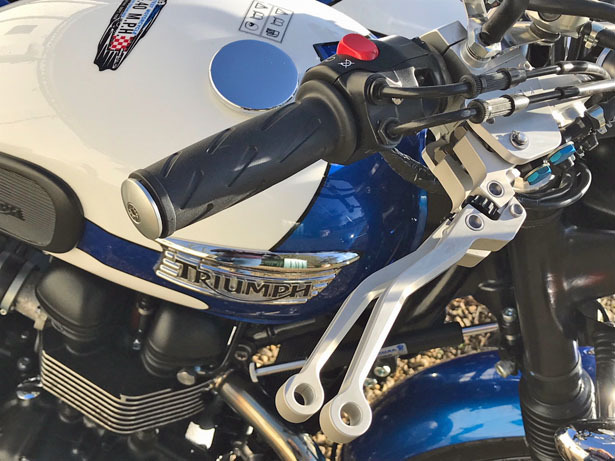 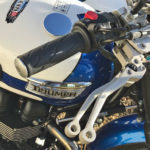 The example pictured is a Watsonian wide-body GP700, colour matched to a limited edition Triumph Bonneville T100, fitted with Kliktronic and K-Lever2 controls.